and she couldnt wait to run the bath and get in with the turtle. 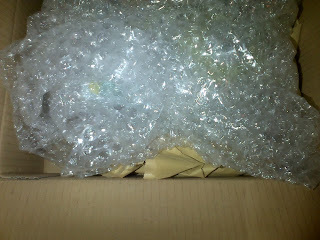 The parcel arrived packaged very well and securely with paper and Bubble wrap, it felt like christmas again. 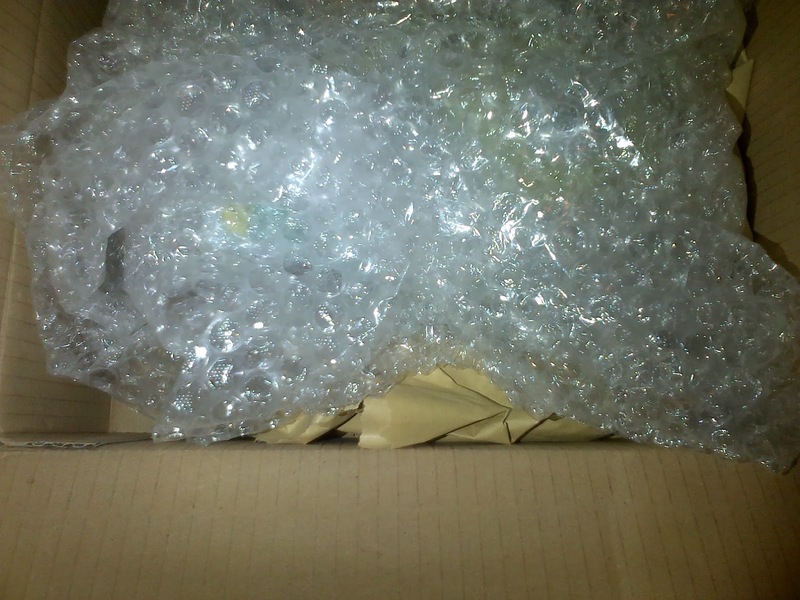 The first thing i noticed when i opened the parcel was that the packaging isnt sealed all the way round like you get on other products, it is simply held closed by 2 tabs at the top of the package, making it so easy to open and not having to hunt around for the safe place i put the scissors. 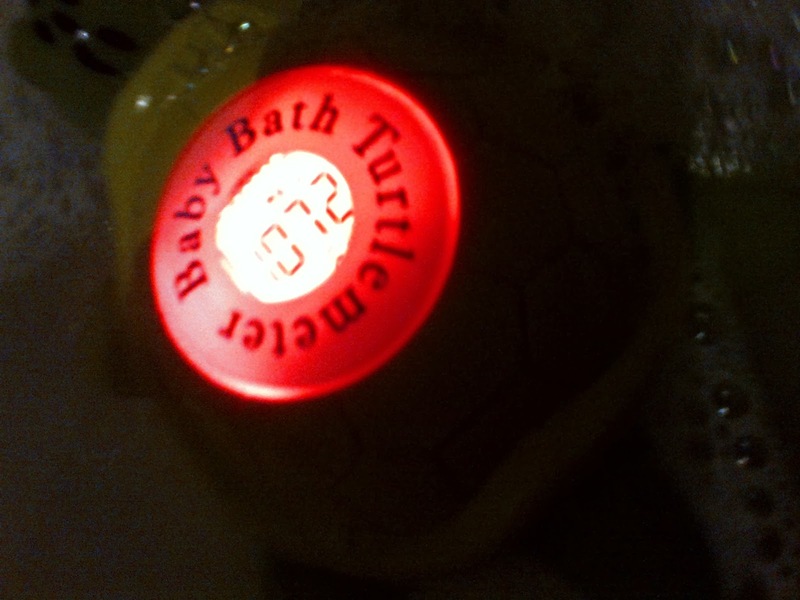 The thermometer doesn't activate until you place it in the water, as it has sensors on the bottom of the Turtle. There are no buttons or switches to have to worry about. You see the temperature rising on the Lcd screen which is a nice size and easy to read. 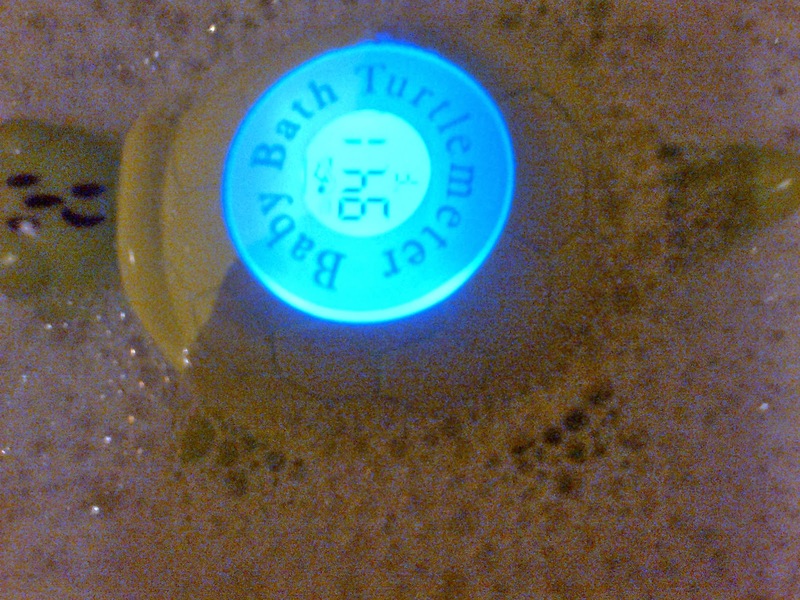 At first the water was too cold so the Turtle instantly went blue, whilst showing the temperature of the bath. Then We run the water so it was too hot and placed the Turtle back in the water, straight away the Turtlemeter went red, showing the temperature as over 105'F. 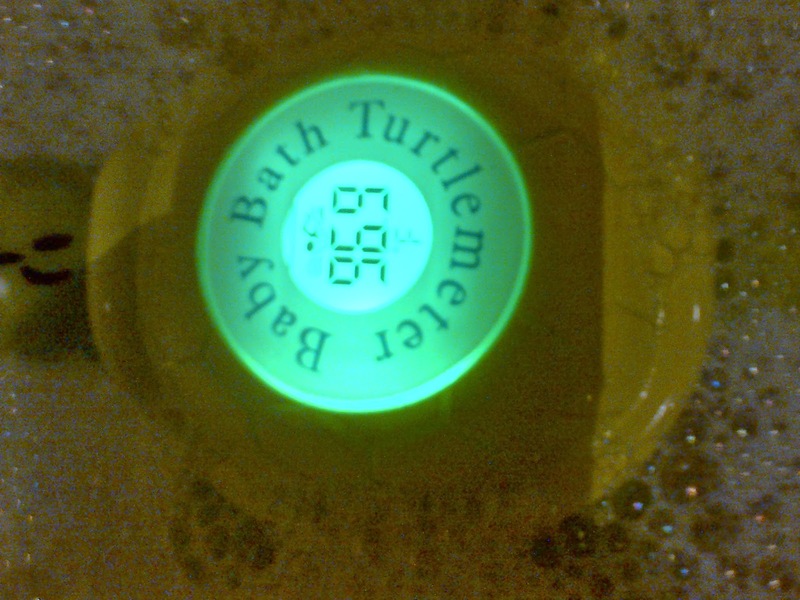 We added more cold water and this time left Turtemeter in at the other end of the bath and watched the temperature go down till it went green. This shows the ideal temperature. We left Turtlemeter in the Bath as a toy with all the ducks whilst Tilly had her Bath, he is fully submersible, as we found out when she kept putting him under the water. 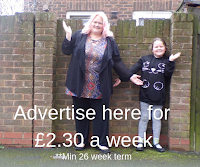 Then you can constantly keep an eye on the temperature then too because if your child is anything like mine she will stay in the bath until it gets too cold. 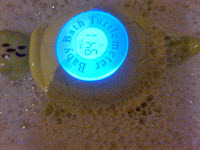 Turtlemeter was even covered in bubbles which seemed to excite Tilly as she could see a green light under the water, meaning the light is visible even when submersed. 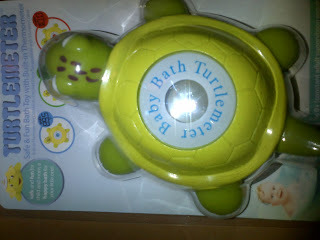 The thing i am most impressed with was the colour changes in the Turtle. My eldest Daughter has dyslexia and although she finds a way to live day to day this, she still struggles more with her numbers and often gets them all mixed up. She can just glance at the colours and know in an instant that the water is too hot/cold or just right. 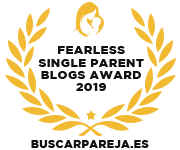 Its also fab for new mums too who are struggling with a baby wriggling in their arms whilst worrying about whether their baby is going to get cold in the bath, they can tell at a glance and its one less thing for anxious new parents to worry about. It is also good for Tilly because she obviously doesnt know all her numbers yet, so she would know in an instant that her water is too hot and wouldnt get in. One thing i would say is once you take the Turtlemeter out of the bath, make sure you wipe the water away from the bottom sensors. otherwise it will keep the thermometer activated and therefore will run the batteries out. The batteries are easily replaced in the event of them running out.